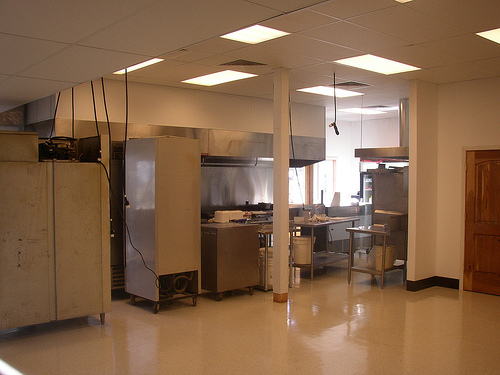 I have been doing commercial work since 1982, and am a hometown contractor in the Boulder County area. 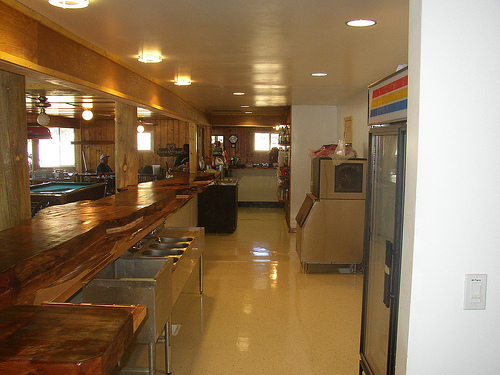 I am experienced in tenant finish and restaurant finish. From the old Crossroads Mall to Pete’s Beaver Park in Rollinsville, I have proven to have the same success rate as my work in the residential field. From start to finish, I provide the full range of commercial development and construction management services; planning, scheduling, cost control, closely monitored design and construction, and project closeout. I work closely with owners to maximize every construction dollar and minimize operational expenses. I perform the work in the safest manner possible consistent with good construction practices. Get in touch today to begin your project with a truly collaborative partner. I look forward to working with you.